Former Defence Secretary Gotabhaya Rajapaksa was questioned by the Criminal Investigation Department (CID) for around three and a half hours from 9.30 am to around 2.00 pm yesterday, according to the CID. Rajapaksa arrived at the CID last morning on being summoned by the CID to record a statement on the abduction of journalist Keith Noyahr. 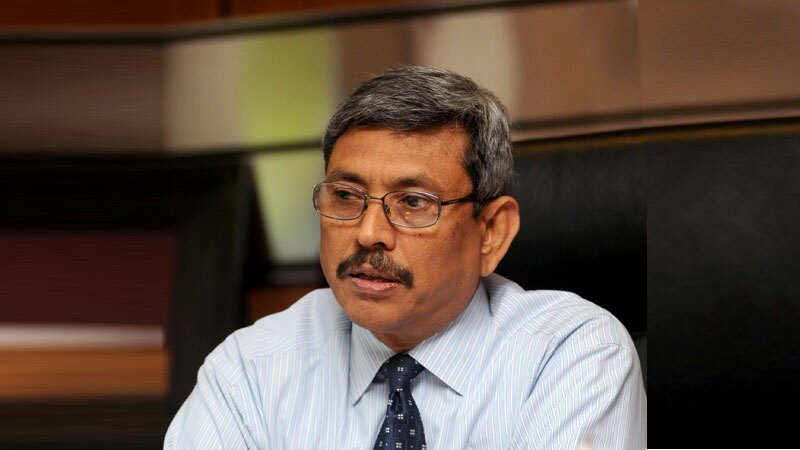 At the previous court hearing, the Attorney General informed that it was necessary to record statements from both former Defence Secretary Gotabhaya Rajapaksa and former Army Commander and present minister Field Marshal Sarath Fonseka. A CID source said that the former Army Commander Field Marshal Sarath Fonseka would also be summoned to the CID to record a statement from him pertaining to the Noyahr case in the near future. Earlier, the CID also grilled former President Mahinda Rajapaksa at his official residence on August 17, for nearly three hours in connection with the abduction and torture of journalist Keith Noyahr. Earlier the CID team had also travelled to Australia to obtain a statement from Noyahr. Last year six Army officers were arrested over the abduction and assault of journalist Keith Noyhar but were later released on bail. Former military intelligence chief retired Major General Amal Karunasekara was also arrested and remanded over the case and was granted bail last Tuesday.